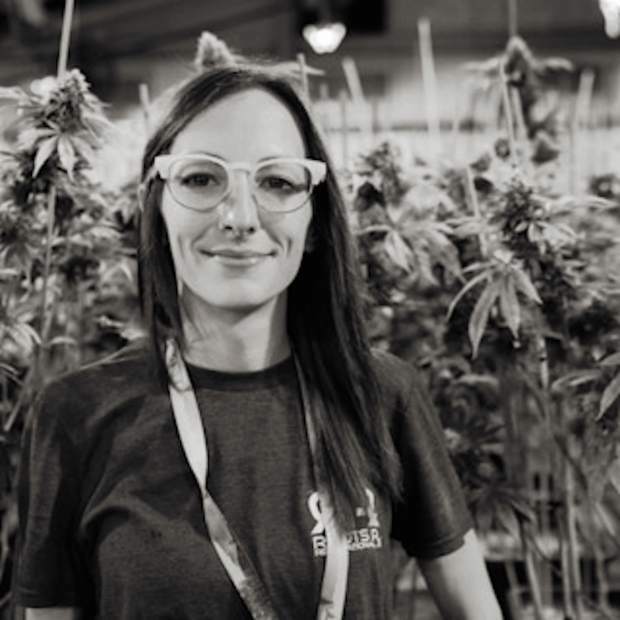 Brittany Centifanto is the general manager at Roots Rx and has been researching CBDs since the early 2000s. She will present an introduction to CBDs at The Bookworm of Edwards on Thursday, July 5. What: Introduction to CBD with Rootz Rx. When: Thursday, July 5, 6 p.m.
More information: Call 970-926-READ or visit www.bookwormofedwards.com. In 2012, Colorado and Washington became the first in the United States to legalize marijuana for recreational use. Over the past five years, the industry has grown to host over 500 dispensaries in Colorado. And while getting high legally is an attraction, many more people are talking quietly around the dinner table about the access to CBD. On Thursday, July 5, at The Bookworm of Edwards, learn about the medicinal strand of cannabis, called cannabidiol or CBD. Along with Brittany Centifanto, general manager of Roots Rx, attendees will learn about the substance, which is sold in gummies, pills, tea, salves and allows for countless health benefits without causing the user to feel high. Centifanto became interested in cannabis through the federal cannabis research lab in her home state of Mississippi. “I quickly became involved in this plant the government was growing and starting to look into why they would be interested in it. That began my research on CBD back in the early 2000s,” she said. While learning about the possibilities of CBD, she saw the affects of the plant on her own family. “My father, mother and grandfather were all afflicted with cancer and I witnessed first-hand how it helped them in recent years,” Centifanto said. Working at Roots Rx since its launch in 2014 has allowed Centifanto to educate customers about the benefits for diverse lifestyles. There have been countless myths about CBD which the industry works to dispel.